This comprehensive guide to understanding Generally Accepted Auditing Standards (GAAS) is not just about auditing. It addresses the toughest part of an accountant's job—identifying, interpreting, and applying the many audit, attest, review, compilation, and preparation standards relevant to a particular engagement. 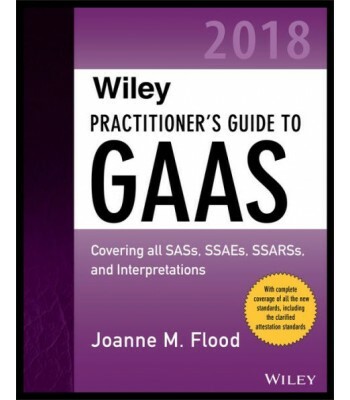 Wiley Practitioner's Guide to GAAS 2018 offers a clear and accessible distillation of the official language of GAAS, Statements on Standards for Attestation Engagements (SSAEs), and Statements on Standards for Accounting and Review Services (SSARSs)—as well as advice on exactly how to remain fully compliant with each. 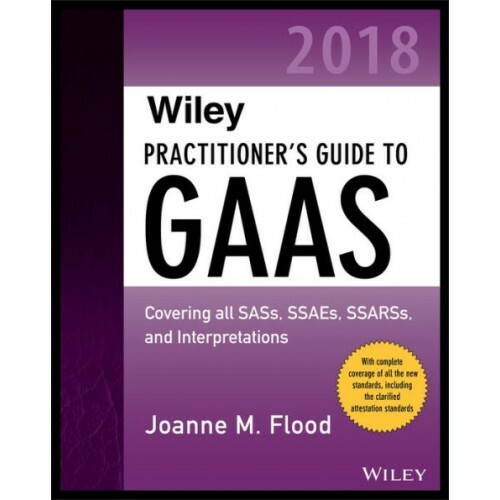 Wiley Practitioner's Guide to GAAS 2018 is organized according to the logical arrangement of the clarified standards, presenting each section individually, and explaining how it is related to the engagement process. Guidance is offered on the entire process, in the form of practice notes, checklists, questionnaires, and real-world examples, illustrating how the fundamental requirements of each section are applied.